Please visit their sites to see what more they can offer you. 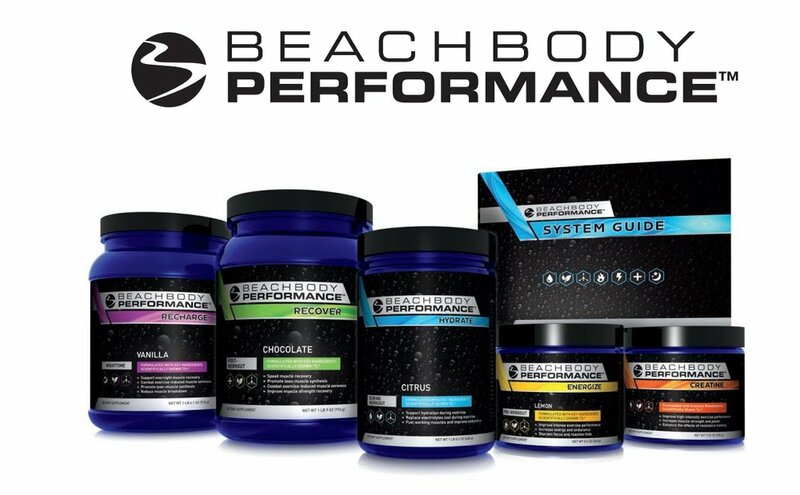 What can Beachbody Performance do for you? hint, inc., the San Francisco-based company founded by entrepreneur Kara Goldin in 2005, is a healthy lifestyle brand known for its delicious unsweetened flavored water. hint® makes it easier and more enjoyable for consumers to live healthier lives. The company’s products have received numerous accolades, including Best Flavored Water (Health, Men’s Health, and SELF), Best New Product (Better Homes and Gardens) and the Silver Stevie Award for Best New Product. Since its launch, hint has been making water taste great without adding any sugar or diet sweeteners. hint’s brands include its flagship product, hint water, its sparkling product line, hint fizz®, and its lightly caffeinated line, hint kick®. hint recently expanded its product offerings into other health and wellness categories with the launch of hint sunscreen spray, a SPF 30 mist that is oxybenzone and paraben-free and scented with hint fruit essences. hint’s products are available nationwide in most major specialty and grocery stores and are available at drinkhint.com for delivery direct to your door. My practice helps cyclists get compensation from insurance companies, individual motorists, corporations, and from governmental entities such as cities and counties when the cyclist has been injured as a result of someone else’s negligence or intentional harmful act. You can call me any time. My phone number is (424) 241-8118 and my email is seth@sethdavidsonlaw.com. I hope we never meet professionally, but if we do, rest assured I’ll do my very best to provide you with the best legal counsel possible. Mason Cycle Werks grew out of one thing: the enjoyment of cycling. Anyone that has ever ridden a bicycle knows the feeling of being able to completely detach themselves from the trivial worries of life and be wholly immersed in the ride. What severs these moments can often be something as minor as the mis-shift of a cantankerous rear derailleur or the bothersome (but mysterious to many!) creak. MCW wants you back on your bike and enjoying YOUR ride . . . problem free. FORTE Sportswear has an unrelenting passion for designing and manufacturing high performance custom apparel for cycling, triathlon, running and the active lifestyle. The production of custom apparel is our passion, custom-made and tailored to the individual. A passion that we like to share with teams, associations, companies and events. FORTE Sportswear products are designed and hand crafted using premium Italian fabrics and highly advanced sport specific patterns. Multi sport eyewear and cycling equipment. Bonk Breaker® Nutrition products embody a whole foods philosophy of creating simple, high quality, REAL food ingredients into great tasting bars, chews, and hydration products that provide both a delicious snack and a competitive edge to fuel the active lifestyle. Made with 10-12 REAL ingredients that you can recognize and pronounce, all Bonk Breaker® products are Gluten Free. Most importantly, they taste delicious! At Evolution Physical Therapy, our mission is to help all our patients and clients perform at their highest potential. Our mission is to completely re-define the profession of physical therapy to provide the community with exceptional rehabilitation services, fitness and performance training, prevention and wellness. Our doctors of physical therapy have the best skills, are equipped with the most state-of-the-art equipment, and have an unparalleled drive to help you get better. 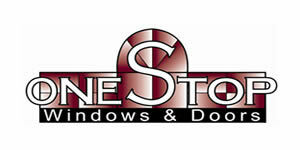 We have locations in Culver City, Beverly Hills, and Brentwood. South Bay location coming soon!